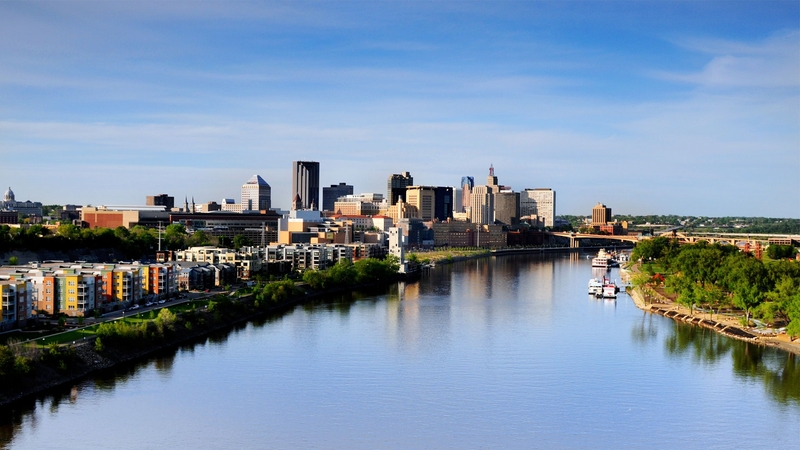 The Mississippi River cuts right through Saint Paul with downtown on one side above the limestone bluffs on one side and the West Side flats area on the other. 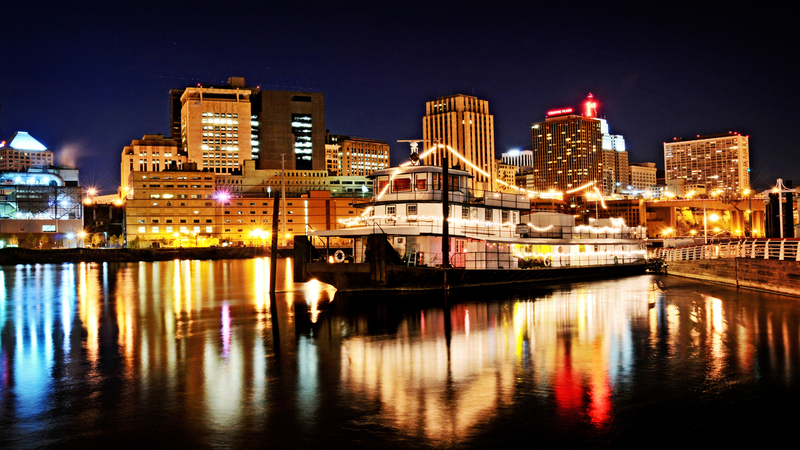 Dip your toes in the river at Raspberry Island (the city’s only true island), enjoy a waterfront lunch at Red River Kitchen or get the full river experience on a Padelford Riverboat guided tour departing from Harriet Island. 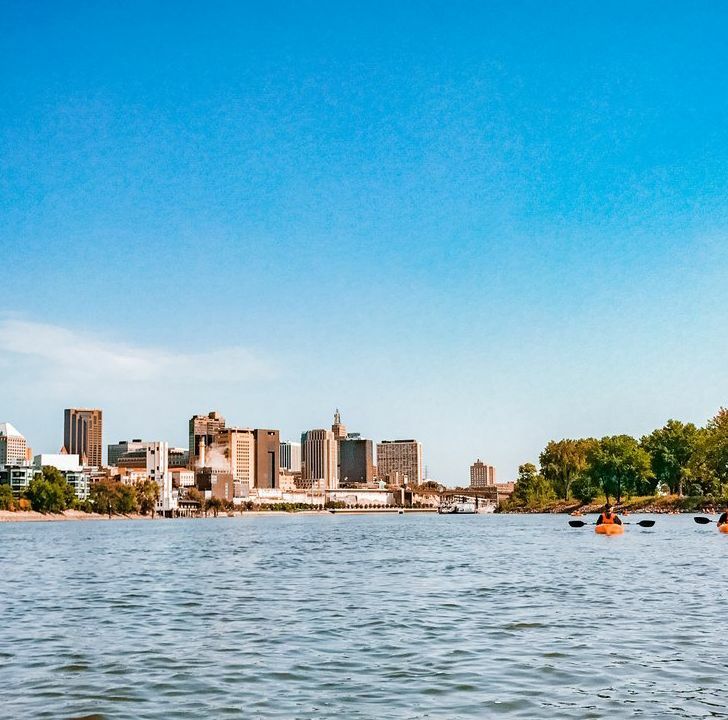 Saint Paul is also within the Mississippi National River & Recreation Area, a 72-mile park featuring calm stretches of river ideal for fishing, boating, kayaking and canoeing. 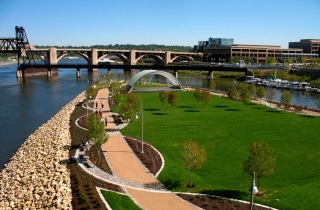 The park is excellent for bird watching, bicycling and hiking, and includes plenty of visitor centers highlighting the history and science of the Mighty Mississippi. 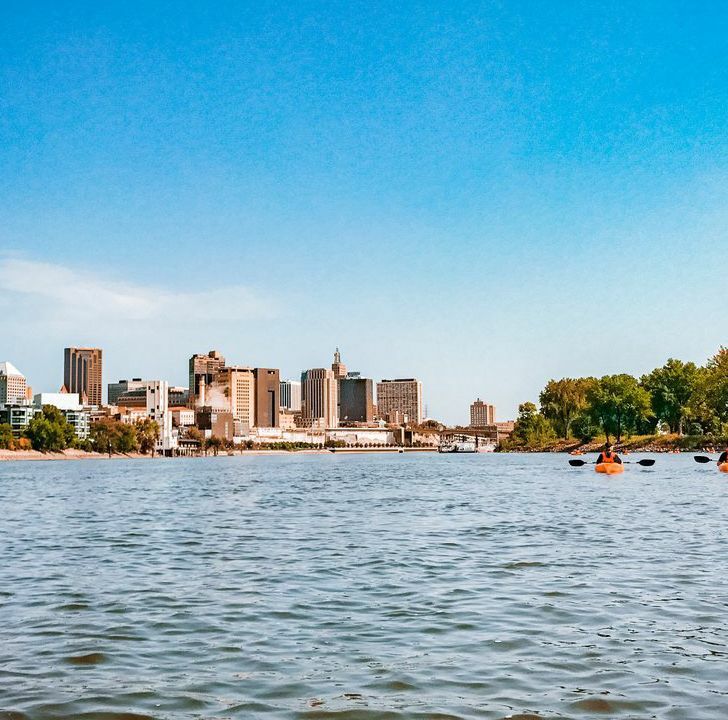 To learn more about the Mighty Mississippi in Saint Paul, check out our Insider's Guide to the River. 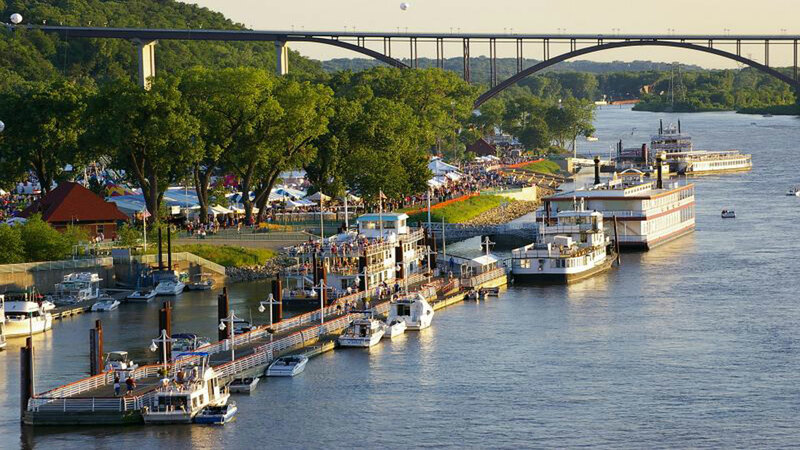 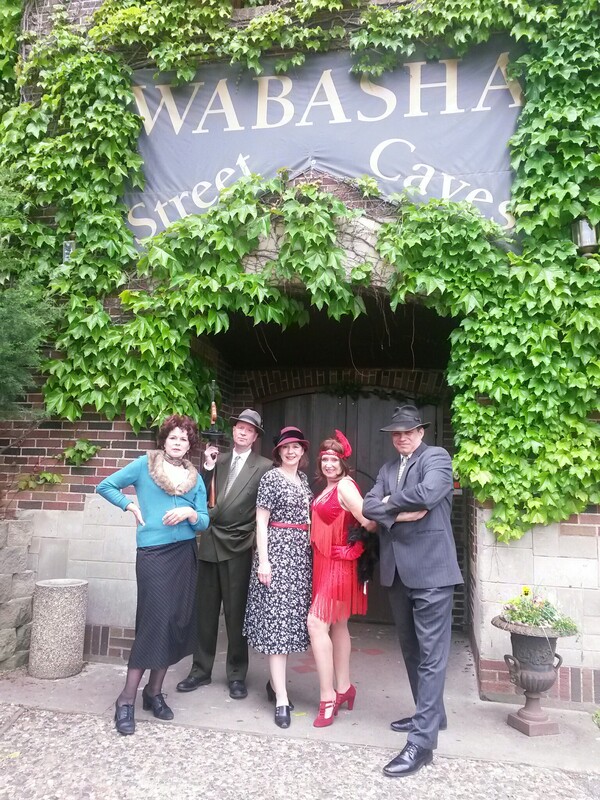 Enjoy the summer sun while it lasts with events and activities in Minnesota's Capital City. 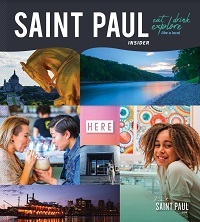 Snow or shine, let the fresh Minnesota air surround you as you ride, walk, skate or paddle your way around Saint Paul.